So, you’ve got the kids covered with these Triple Chocolate Brownie Cones this Valentine’s Day (kids, of course, being the subjective term here). 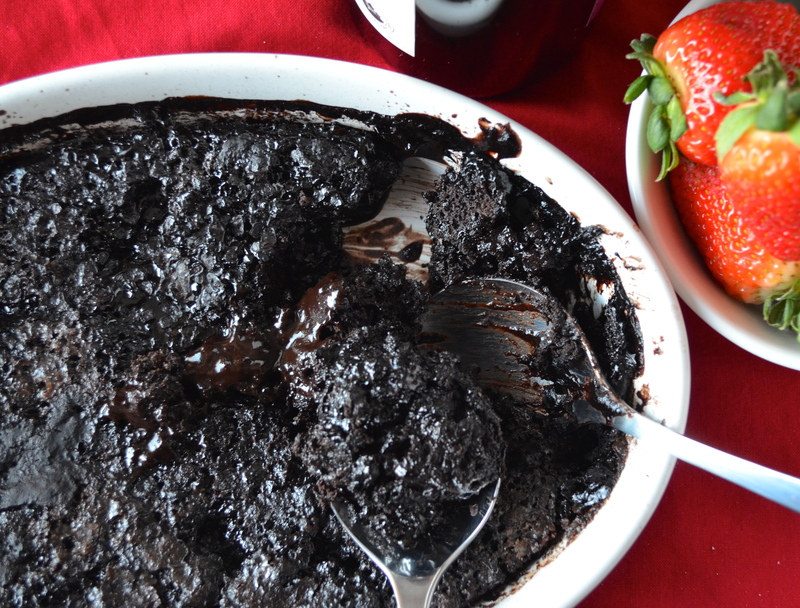 But, if you’re hankering for sharing something with your lover, then make this and grab a couple spoons. I mean, go big or go home, right? This recipe was also created for Allergic Living for Valentine’s Day celebrations. 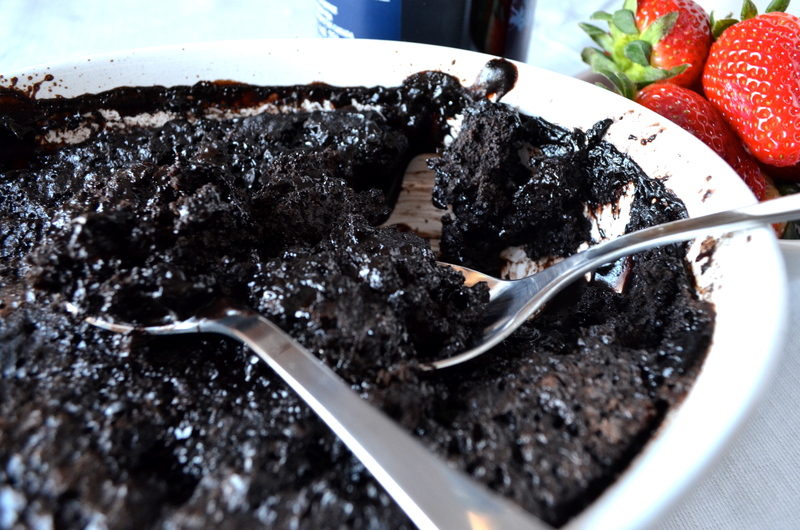 You can check out the full recipe here: Red Wine Fudge Pudding Cake.